The Mushroom Saver keeps mushrooms at the ideal humidity in the refrigerator, preventing them rom getting too dried out or overly soggy. 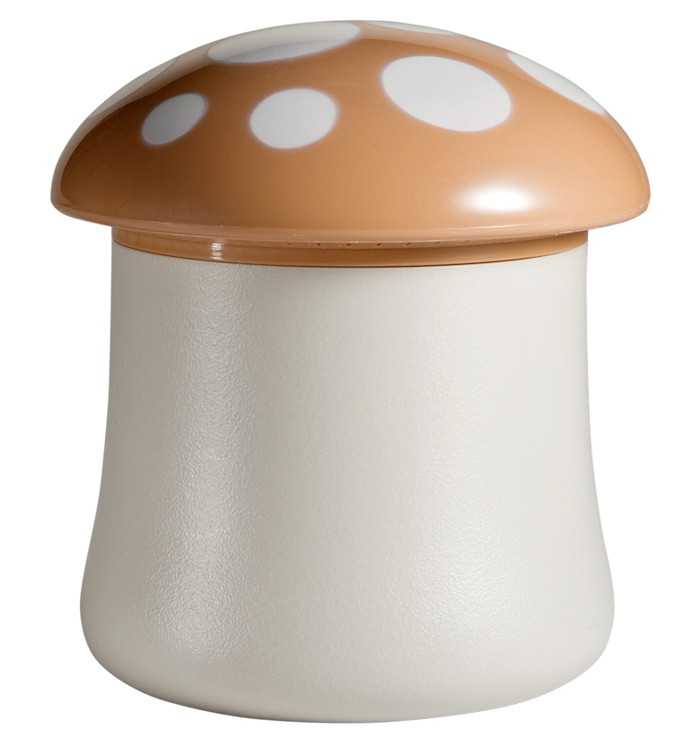 It also prevents the mushrooms from absorbing outside odors. 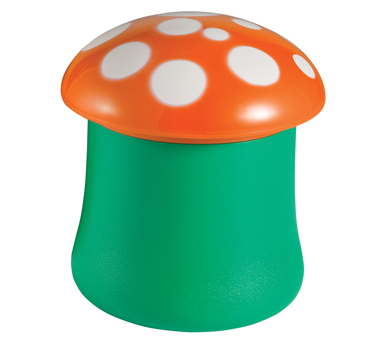 The Mushroom Saver is brightly colored to be easily recognizable in a crowded refrigerator. 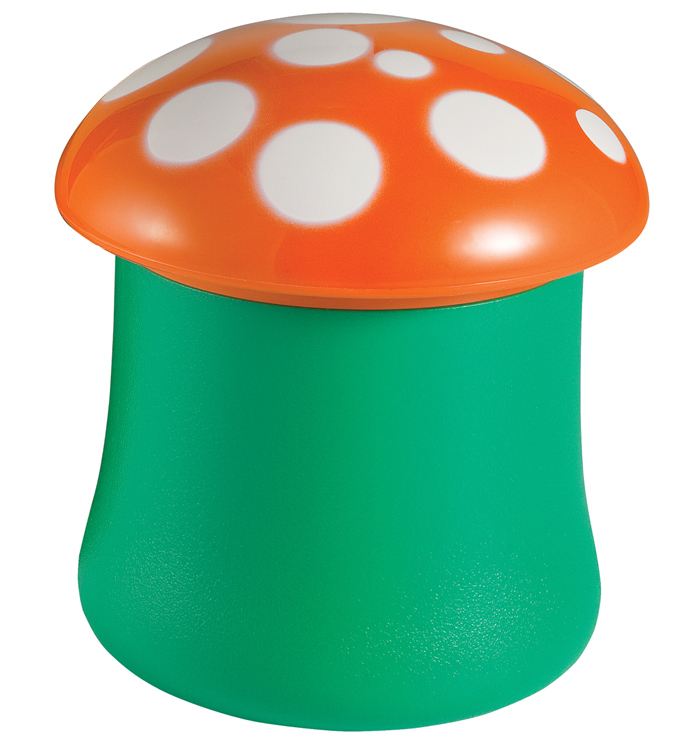 Additionally, it can be used as a fun serving piece for mushroom slices at bbq's or picnics. 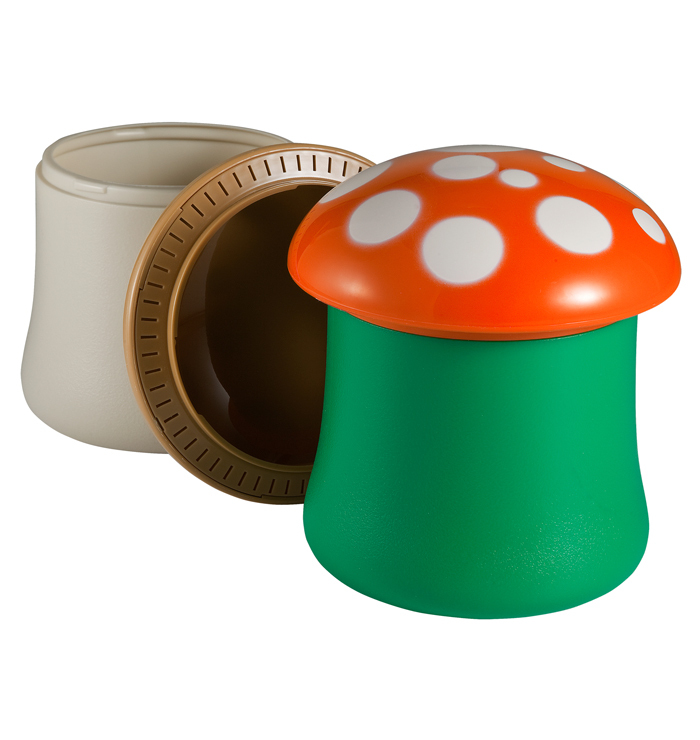 The Mushroom Saver is dishwasher safe and BPA free. Material: ABS, high density polyethylene. BPA-free.